This was just way too much fun to pass up a blog about it…..Happy Thanksgiving! 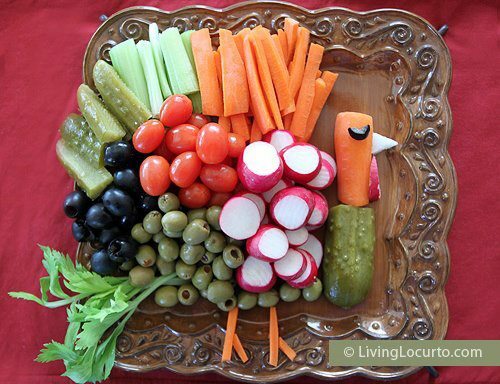 This entry was posted in decorating for holidays and tagged Thanksgiving, Thanksgiving dinner, Thanksgiving ideas. Bookmark the permalink. don’t eat too much tomorrow-have a good one!